It would surprise many outside of the kingdom to discover that Thailand is actually a hotbed for fintech today. Without drawing too much attention to itself globally, Thailand has produced quite a big variety of innovative fintechs, whether they are a local reproduction of an international idea tweaked towards the unique local scene, or specific solutions that foreigners won’t quite understand. With funding activity ramping up in Thailand and an increasingly progressive stance on blockchain and cryptocurrency, it’s only a matter of time before the scene grows into a strong contender, once the seedling Thai scene matures. 2C2P is a payments solution provider that mainly helps e-commerce merchants accept payments online. 2C2P was founded in 2003 by Aung Kyaw Moe, an entrepreneur from Myanmar who is based in Singapore and Thailand. 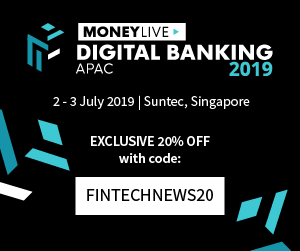 2C2P is backed by Expara IDM Ventures under the i.JAM Microfunding Scheme, an initiative of the Government of Singapore, Digital Media Partners, a VC fund from Singapore, and GMO Ventures from Japan, and has raised up to US$18 million in funding so far. 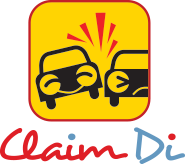 ClaimDi is an insurtech platform that allows drivers to make insurance claims directly at the scene of the accident on their phone, within 15 minutes. This is done via the platform’s highlighted “shake and go” feature, which allows both parties in the accident to make an insurance claim without having to wait for a surveyor from their insurance companies to arrive at the scene, and thus avoid inconsistent rates by manual claim adjustors. To date, the startup has raised US$2 million. Finnomena robo-advisory startup offering investment information and advice. The company was founded by some of Thailand’s acclaimed investment gurus and has a goal of providing knowledge for investing and personal finance planning. 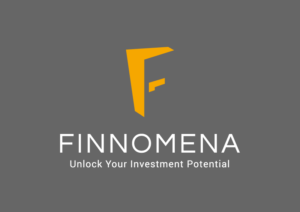 Finnomena’s CEO Jessada Sookdhis is the president of the Thai Fintech Association, and experienced fund manager with experience in companies like UOB Asset Management, Krungsri Asset Management, and etc. Finnomena has raised up to US$3.2 million so far. Flow Account offers a cloud-based accounting system geared towards small businesses in Thailand, and one of the pioneering presences to introduce smart fiinancial management systems for enterprises, which has granted it wide usage by Thailand’s local merchants and businesses. Flow Account won 2017’s AIS The StartUp competition over 300 teams. 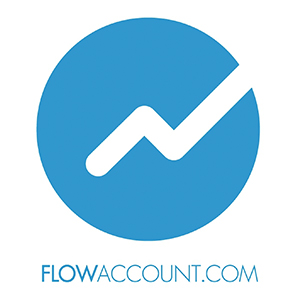 Flow Account is a freemium, with the basic version offering creating quotations, billing notes, invoices, receipts and purchase orders. The premium package, which costs 990 baht a year, has additional functions including sales and client reports, keeping track of expenses, profit and loss statements, withholding tax forms, and 1GB cloud storage. One of the top funded fintechs in Thailand with a grand total of US$6.5 million at the time of writing, Jitta is an investing solution that aims to simplify financial analysis for value investors and financial investors. Jitta’s stock-analysis platform also offers actionable advice to help investors make better decisions. A point of pride for the company is Jitta Ranking, a proprietary algorithm that ranks stocks based on their profit potential. In fact, it is the recommendations engine, partly powered by intelligence reports penned by in-house analysts, that helped Jitta gain a core base of paying users in Thailand, Singapore and the U.S.
Masii is an online comparison platform that offers a variety of financial products like car insurances and travel loans, but is is primarily known as a credit card comparison site. And it had a busy 2018, raising US$ 2.4 million in February last year, then utilising that cheddar to acquire One Place, an events discovery and ticketing platform in a bid to boost its credit card business. Masii was founded by Max Meyer and Matthias Jurgens in February 2016. It is based in Bangkok, Thailand. Omise is a fintech startup that aims to create solutions to cater to Thailand’s financial inclusion needs, and started out by operating a solution that accepts both online and offline payments. Users are not requires to make minimum monthly commitments, offers lower transaction fees, and even offers payment acceptance via social media networks. Last year, the Bangkok-based company embarked on an ambitious project: to create a blockchain-based financial infrastructure called OmiseGo, which should be accessible from across the globe to circumvent legacy systems. The ambition allowed them to receive undisclosed funding partly form a Japanese firm, however its altcoin, the OMG coin, may be facing some difficult times with the global slowdown on altcoins. 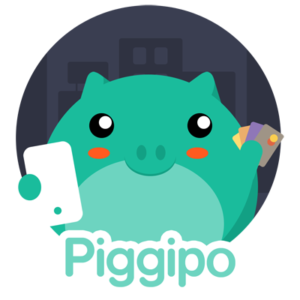 Piggipo is a solution for managing multiple credit cards via one interface. The application securely monitors spending and helps with scheduling payments, saving money and time. Besides convenience, Piggipo is designed to ensure that users can see a real-time all-in-one credit card statement, set spending limits, a spending infograph, and even the due date of each card. Then in 2017, Rabbit Finance launched a B2B branch that services corporations for needs like employee health, motor, fleet, director liability and warehouse insurance solutions. Rabbit Finance is also a holder of non-life and life insurance brokerage license issued by the Office of Insurance Commission. 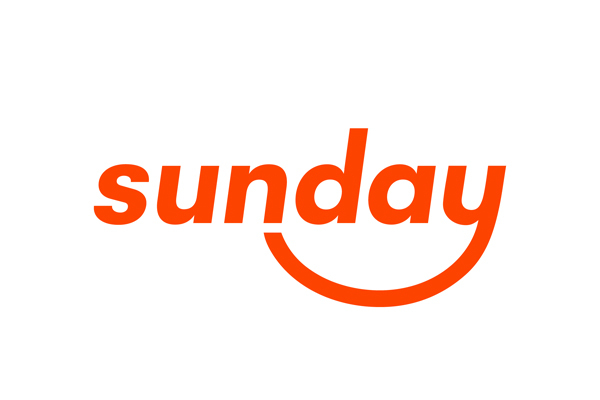 With US$10 million funding raised so far, Bangkok-based Sunday is an insurtech provider that offers innovative digital based insurance services. Sunday uses machine-learning algorithms to provide customers with a broader range of insurance policies, covering properties and possessions, and customised premiums. The company wants to grow its business organically and through partnerships, and it plans to expand its operations to other countries around Southeast Asia. Their services are customisable and useable via its online platform. Sunday Insurance utilises Amazon Web Services (AWS).